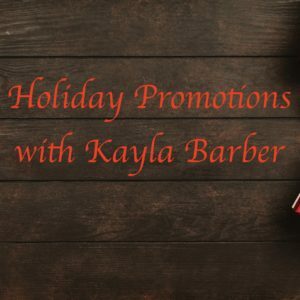 Understanding Nu Skin’s Holiday Promotions with Kayla Barber. Kayla has been a part of Anganel’s team as a US and CA marketing Manager since September 2017. Listen in to make sure you have a handle on all that Nu Skin has to offer this holiday season!